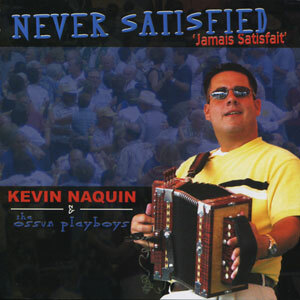 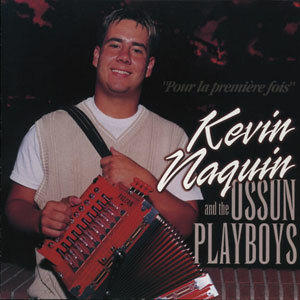 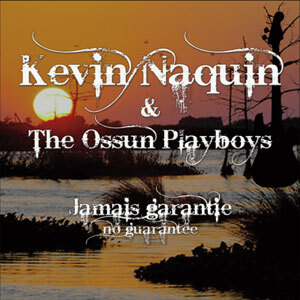 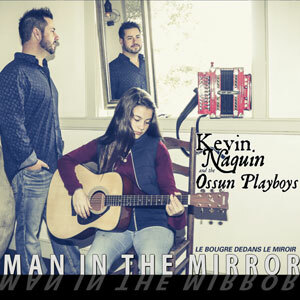 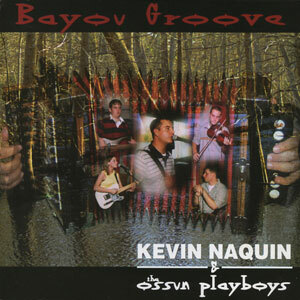 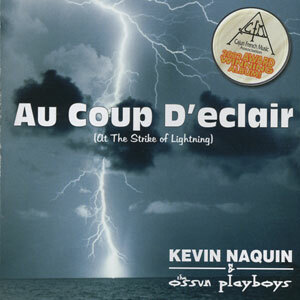 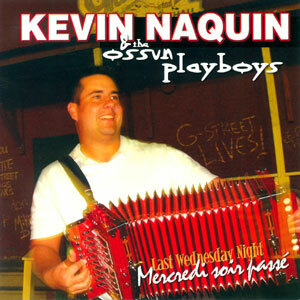 Kevin Naquin and the Ossun Playboys are back again with a hot new CD you’re sure to rave about. 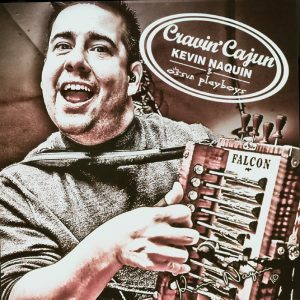 After taking home six awards at the 2004 CFMA Awards this past August, Kevin and his guys are doing better than ever. 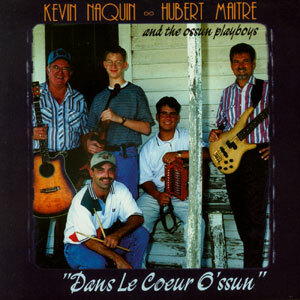 This latest CD contains remakes of old favorites, such as a Cajun version of the classic “No Good Woman” by Rockin’ Sidney, along with four brand new songs that’ll be sure to get your groove on. 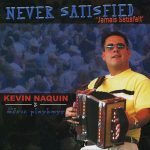 Their title track, “Never Satisfied” has a hard-hitting, fun-loving, spicy Zyde-Cajun beat you’re sure to love and words I’m sure we can all relate to! 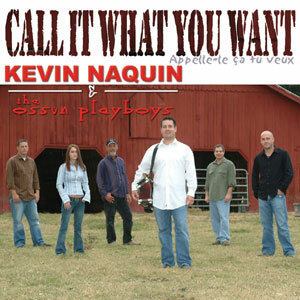 Released in October 2004, 14 tracks.